Back on Market. NO DOWN PAYMENT NEEDED! 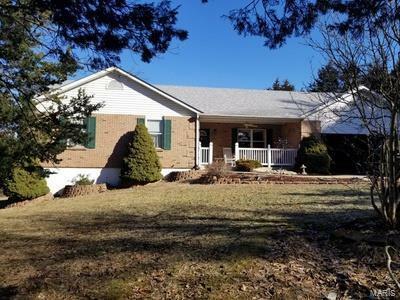 This ranch home boasts over 3,000 sq ft of living space & a lot to die for... Over 3.3 Acres with 2.5 acres of wooded timber! The home itself needs a little TLC but not much more than some flooring & paint! 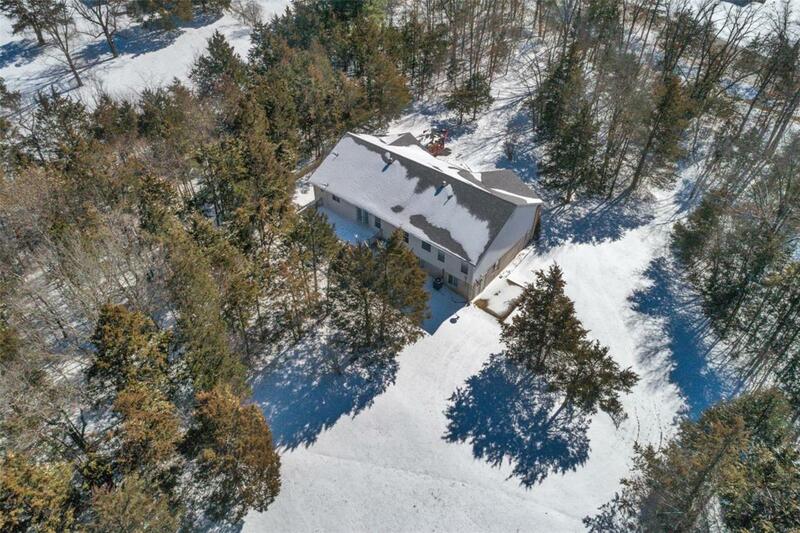 The HUGE vaulted great room has a fireplace and breathtaking views of the woods & wildlife! 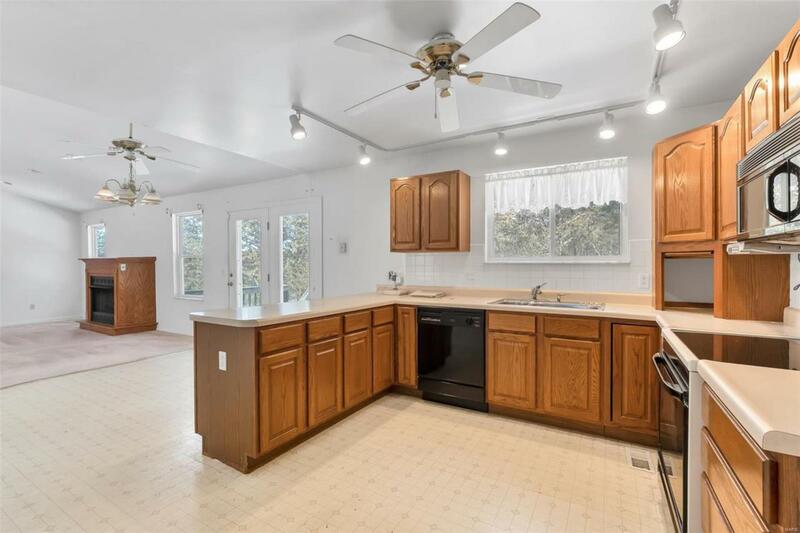 It has a large master Bdrm with French doors, spacious walk-in closet, & a master suite with separate tub/shower. The 2 other Bdrms are very spacious as well, & the hallways & doorways, are extra-large for wheelchair accessibility. 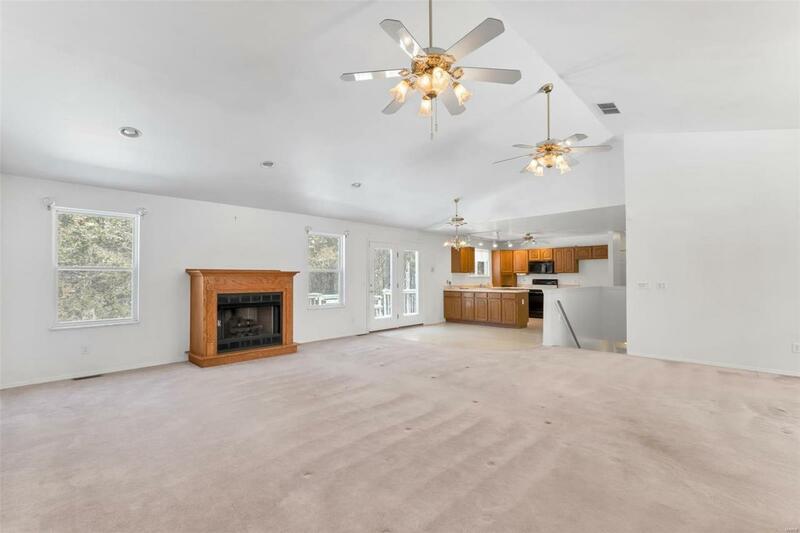 Downstairs & you will find a finished walk-out basement with a full Bthm, fireplace & storage galore. Roof is only 4 years old & the furnace & A/C are only 2 years old. Head out to the backyard & you will find a serene private setting of wilderness, birds, timber woods & quiet! You feel like you are in the country but only minutes from everything including shopping, groceries, a movie theatre & restaurantsgalore! SOLD AS-IS.